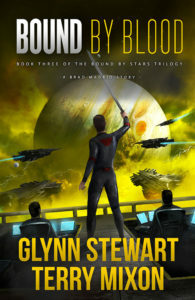 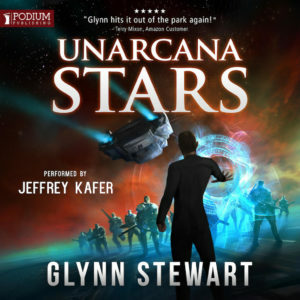 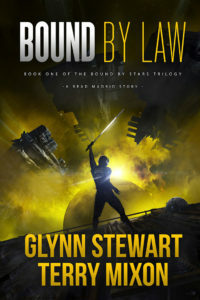 Bound by Law, the first in a new trilogy following the near-future space adventure Vigilante Duology, is now available! 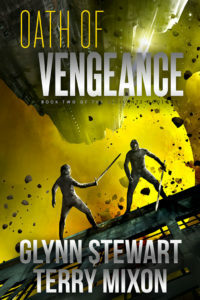 Oath of Vengeance out now! 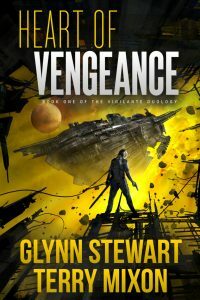 Heart of Vengeance is out now!